A 40 page pocket-sized handbook to performing deeply personal, innovative magic with the new DMC ALPHAS marked alphabet deck. 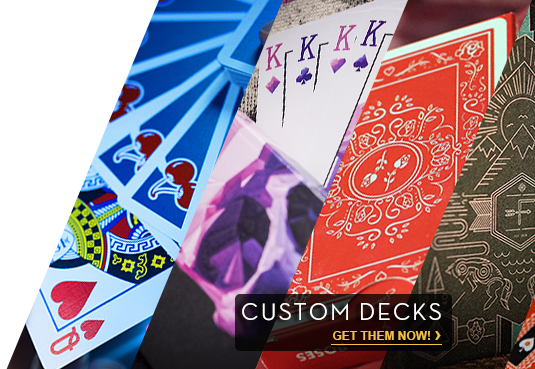 The Passport to ALPHAS contains 9 astounding pieces of close-up and parlour magic, walking readers through the unique features of the ALPHAS deck and introducing concepts that will unlock limitless new effects and presentations. 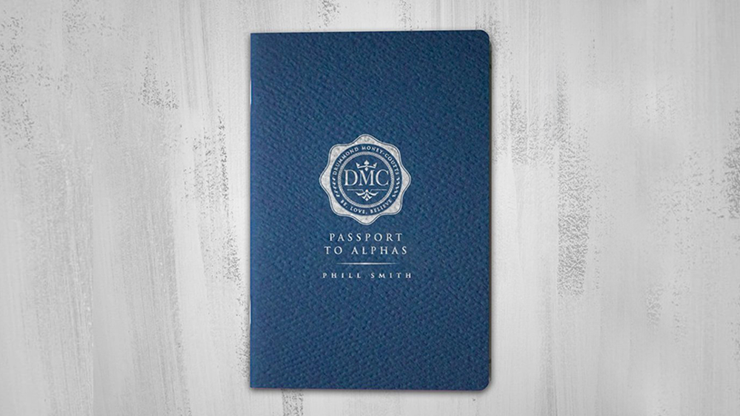 The book is written by Phill Smith, designer of the DMC ELITES and ALPHAS deck, with additional material from DMC himself, including Hands Off, DMC's own showstopping performance piece with the ALPHAS.